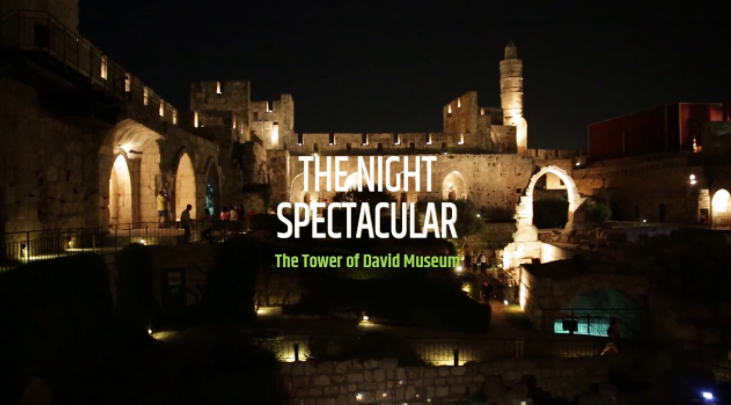 Eldan Hotel guests enjoy an exclusive benefit with an adult/child cut price for the Night Spectacular show in the City of David. 45 NIS for adults (instead of 55 NIS) and 40 NIS for a child (instead of 45 NIS). 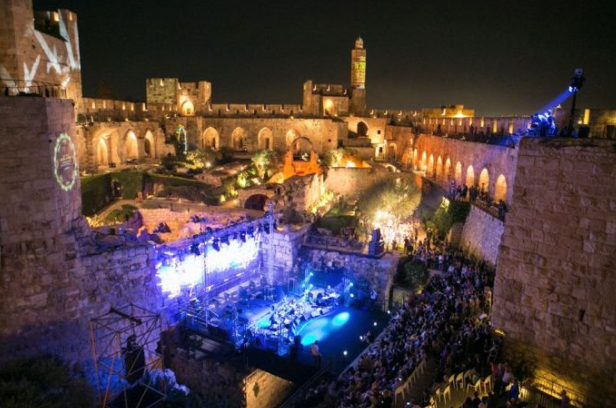 Among the archeological remains in the Citadel courtyard and to the sounds of original music is the story of the city of Jerusalem in breathtaking giant images of virtual reality. 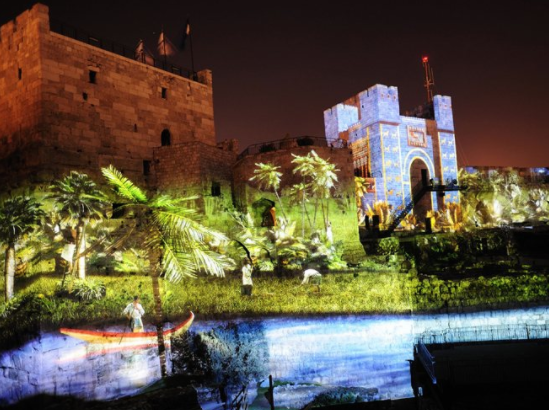 The night vision is made of a technique of "illusion," the stones of the walls and the buildings fade into the images and the projected images envelop the viewer in a single sensory experience of its kind. Opening hours: There are no shows on Sundays, Tuesdays and Fridays. The rest of the week there are 2 shows in the evening. Please visit the David Museum website for exact hours. * Duration of the show is about 45 minutes and it takes place outdoors. Warm clothing is recommended. 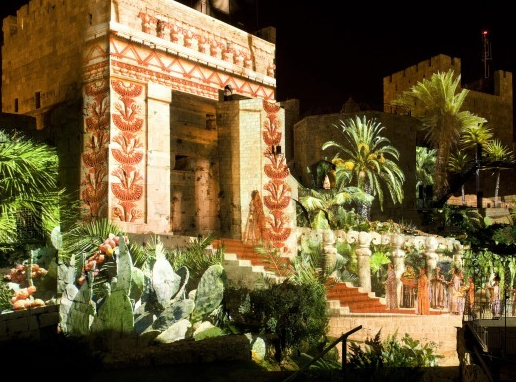 * The first part of the performance is walking in the citadel courtyard until the beginning of the main show. * The show is accessible to people with limited mobility. * To redeem the benefit, the "Special Discounts Card" must be presented (available to Eldan guests upon check-in).